– to reclaim your untamed selves! 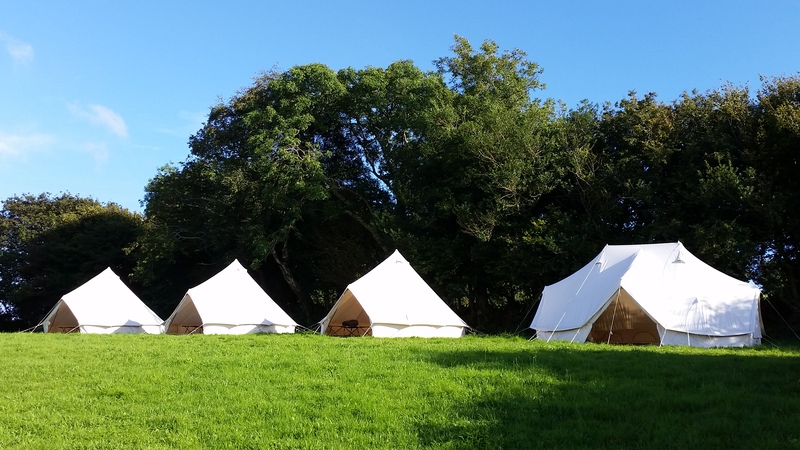 Homegrown, organic, local food and shared bell tent accommodation included! 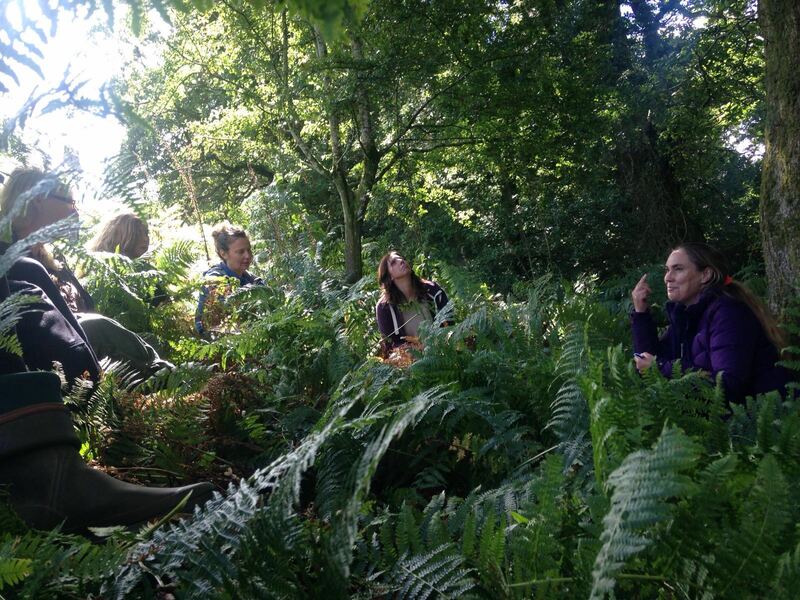 Women of all backgrounds and ages are invited to spend weekends in beautiful natural countryside surroundings. 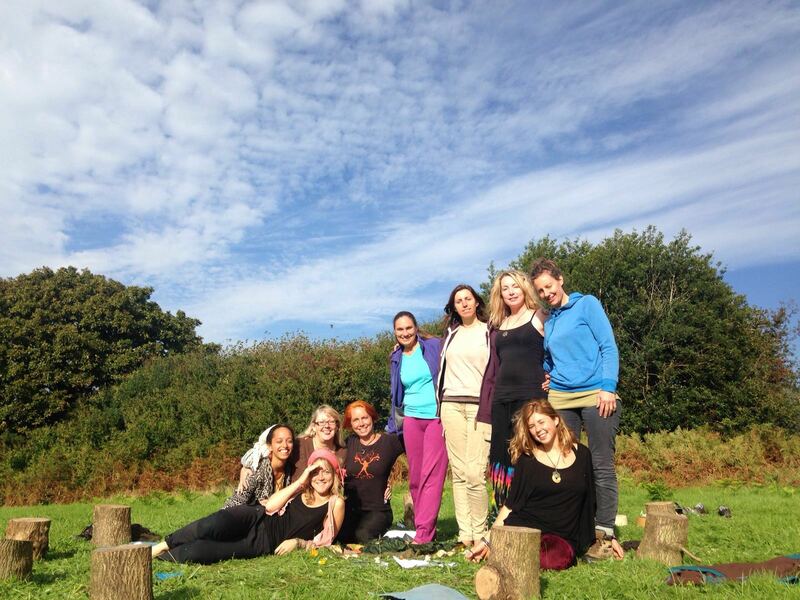 A space to connect – with nature, self and other women (group size won’t exceed 12 participants). 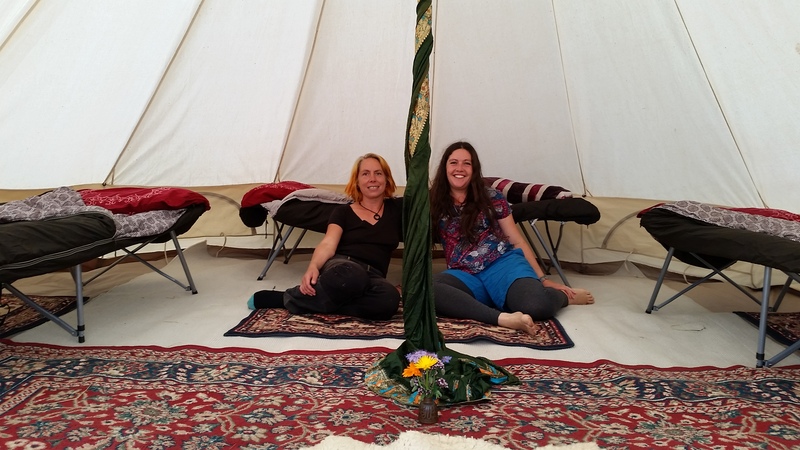 A cosy base camp with shared sleeping quarters will already be set up (bedding provided). 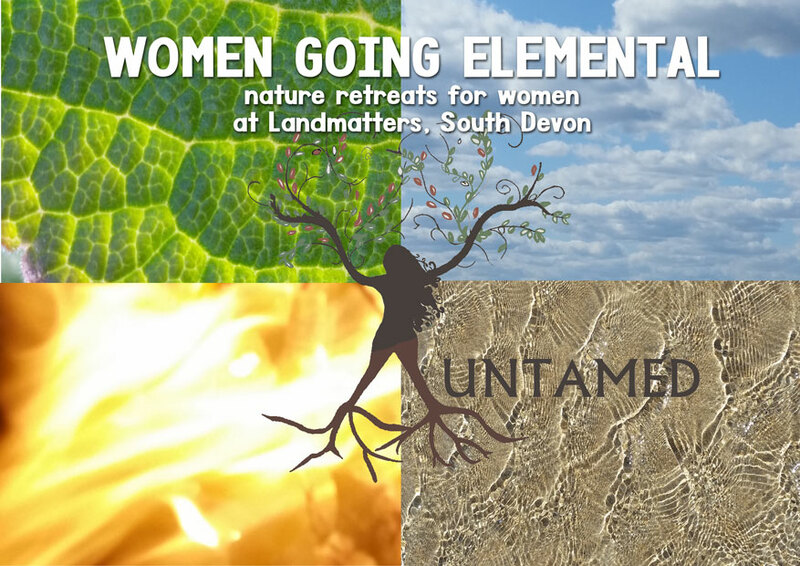 From here the fun and adventure can begin: playing in the elements and venturing into the wild... Time to reclaim your untamed selves - uncover your true potential, feel connected, supported and alive! 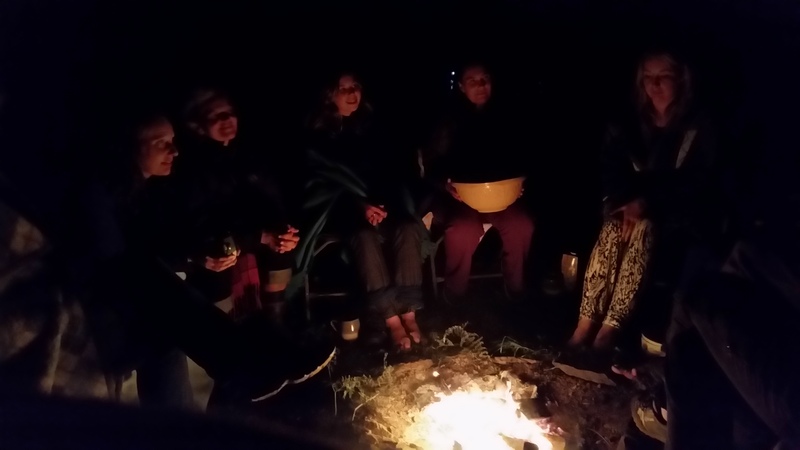 We’ll be skilling up in elemental crafts such as fire-making, shelter-building and foraging, as well as using environmental art to express ourselves creatively. Further reflective time takes place within a group setting so we can share with each other and build supportive relationships. All is welcome here – a safely held space to free deeply held emotions and to be celebrated for who you are and all that you bring.